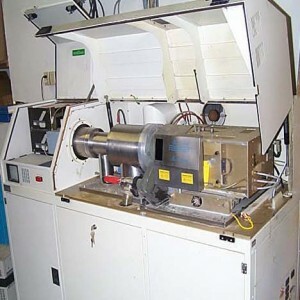 The material is vaporized and transformed into plasma before being oriented and separated by a mass spectrometer., which allows to quantify the elements composing the material. A sample (a few milligrams) is dissolved then vaporized. 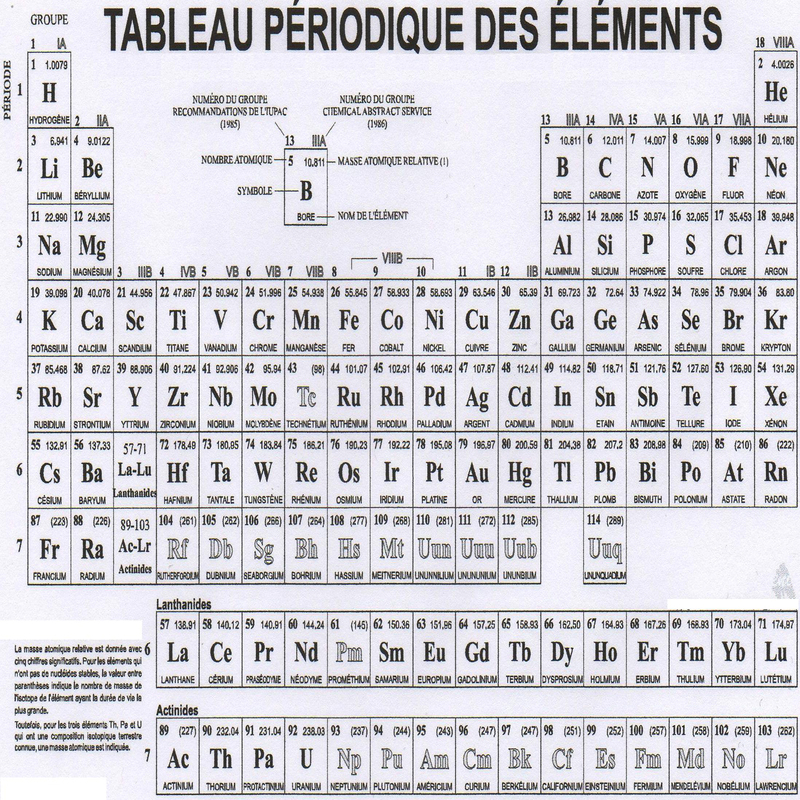 The sensitivity of this analysis provides access to the trace elements. This is particularly useful to have information about the method of extraction of gold (modern or not). 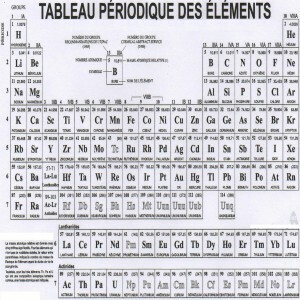 Moreover, this technique can be used for any material for which, the quantification of trace element could answer a specific question (authentification, provenance...).